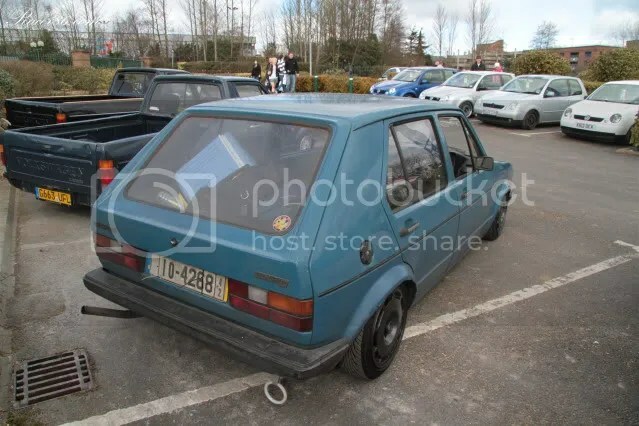 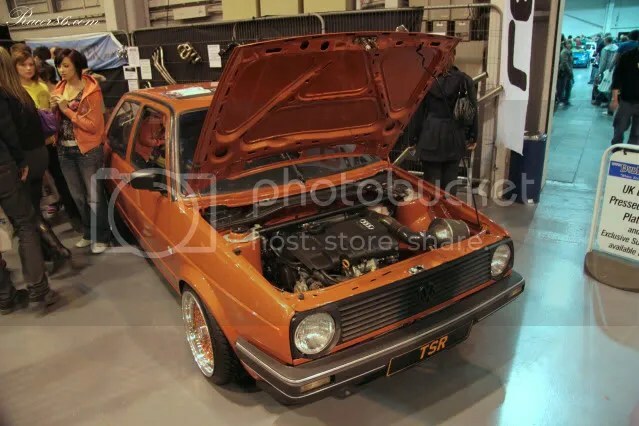 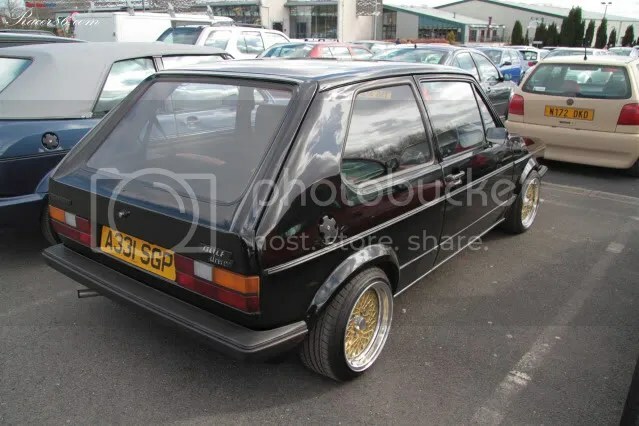 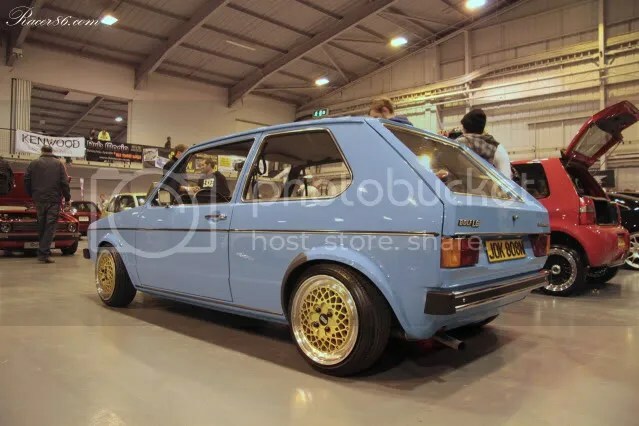 Hard Slammed MK1’s hard slammed MK1! 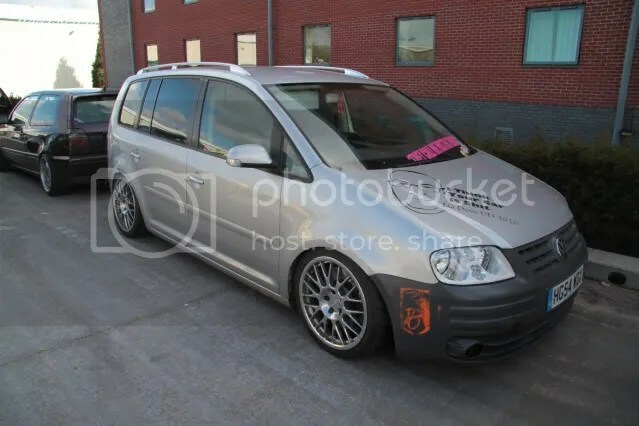 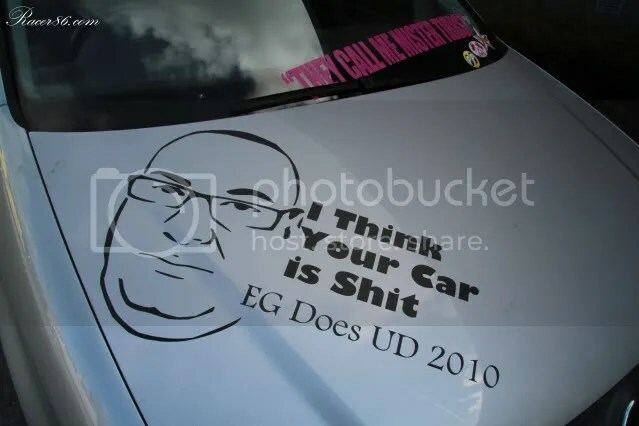 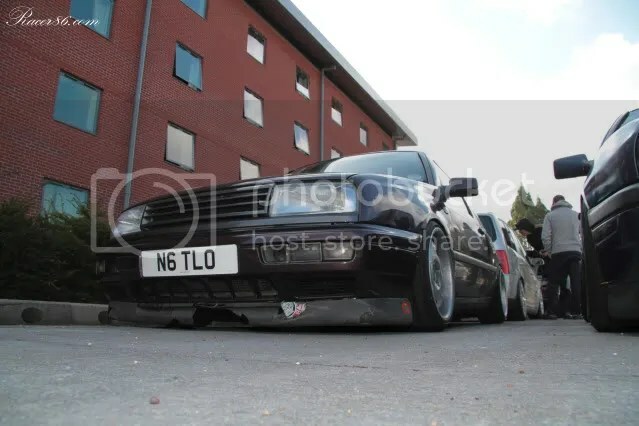 This is commitment to LOW! 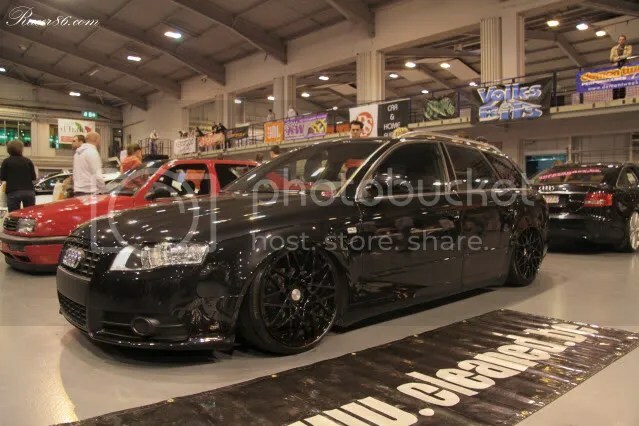 For me, UD pretty much kicks of the shows for 2010 and in quite some style. 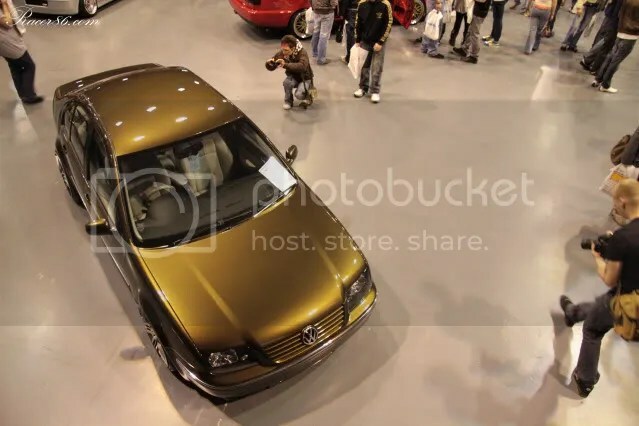 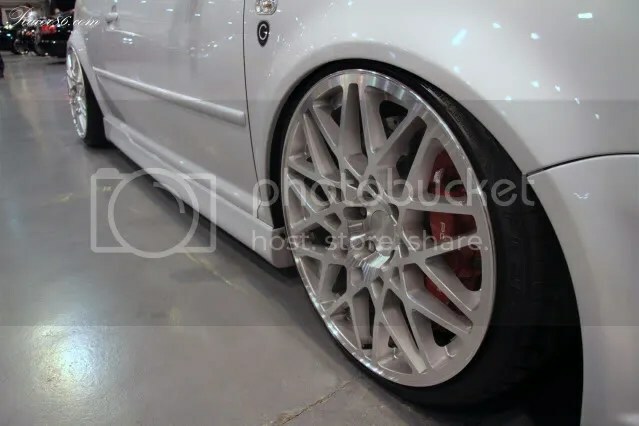 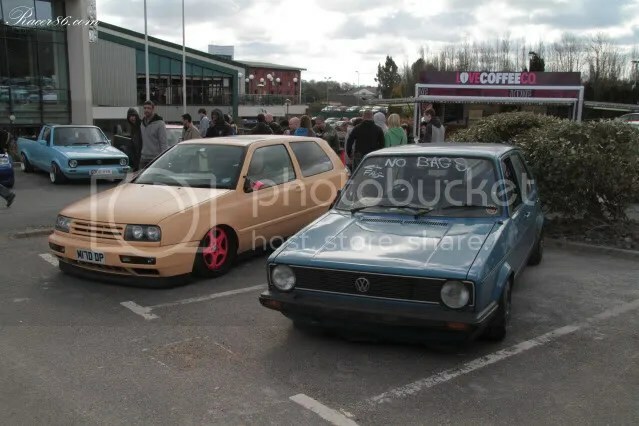 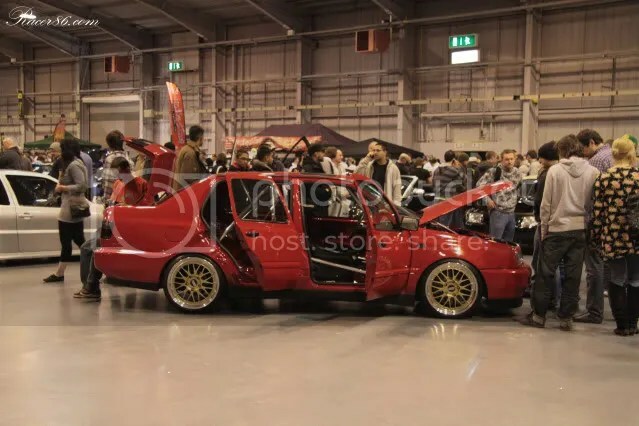 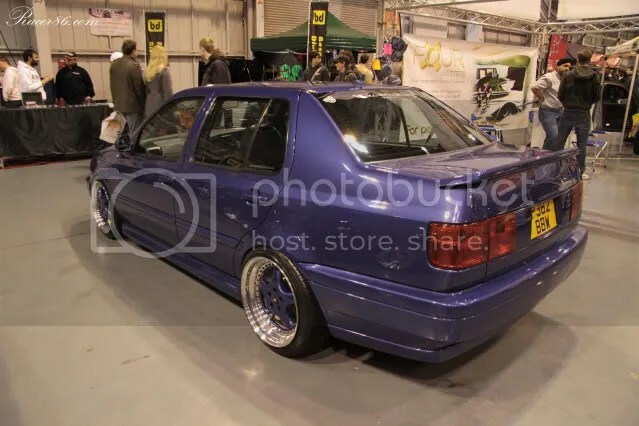 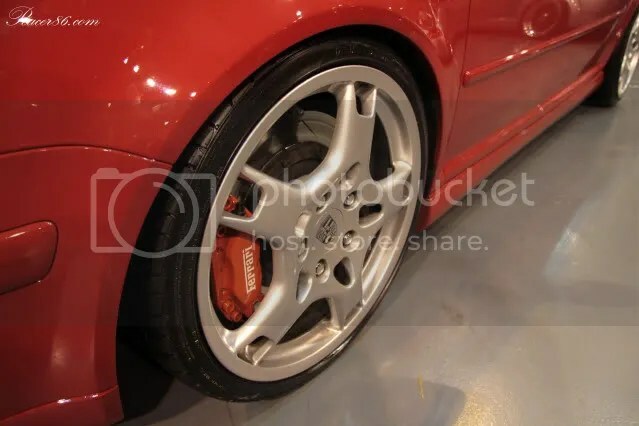 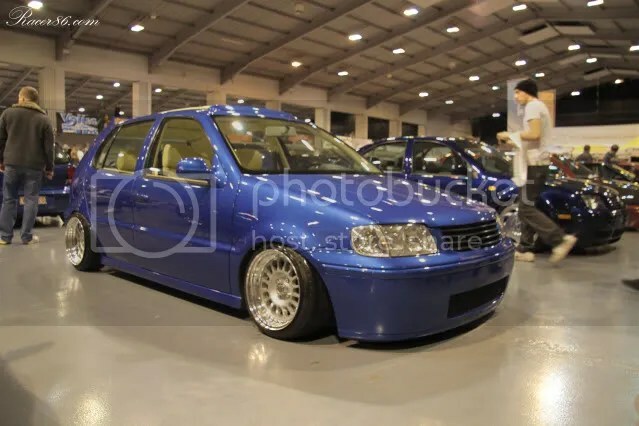 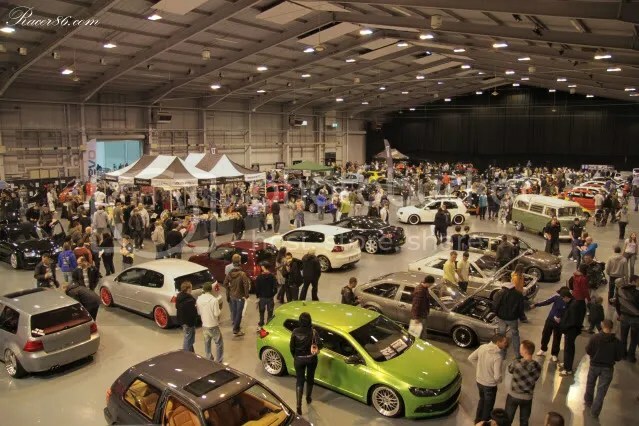 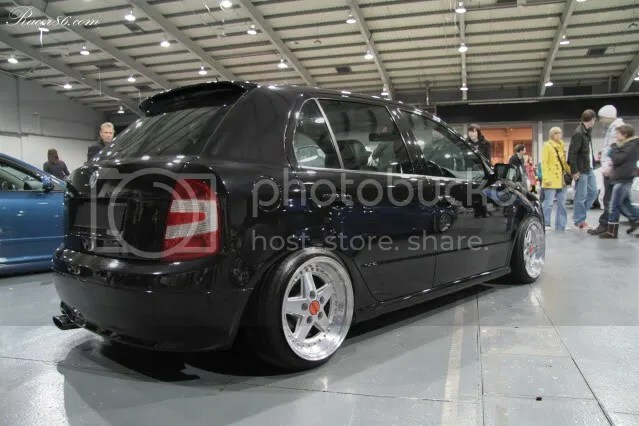 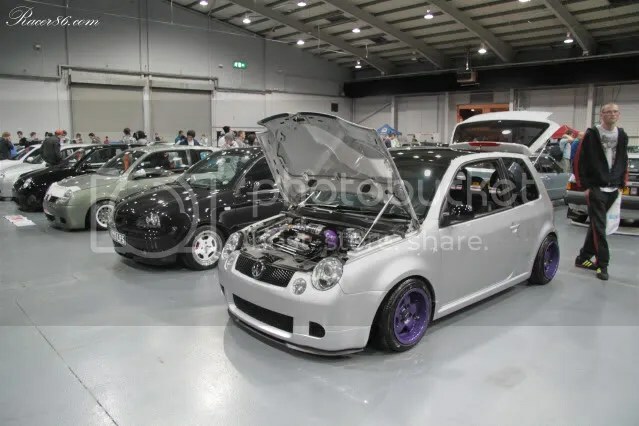 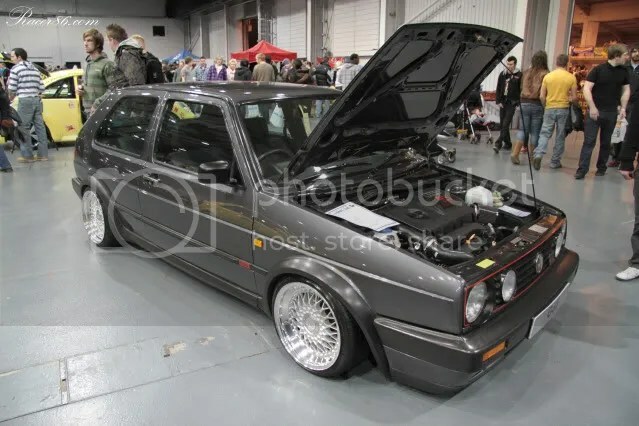 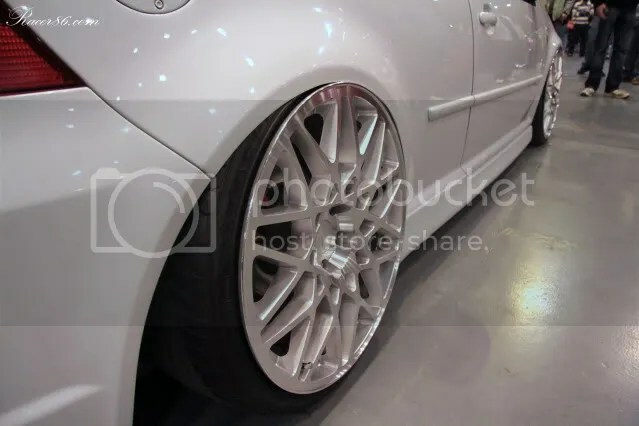 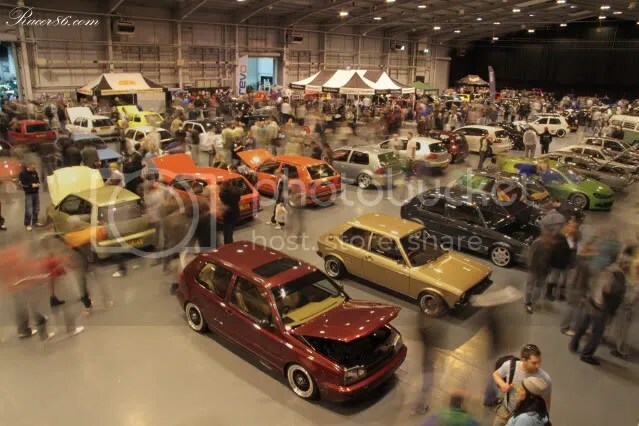 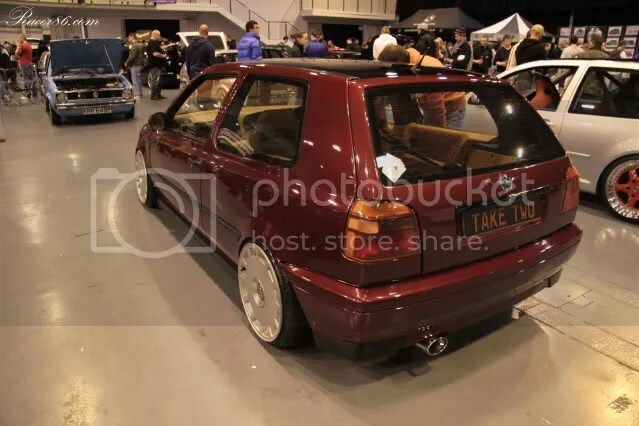 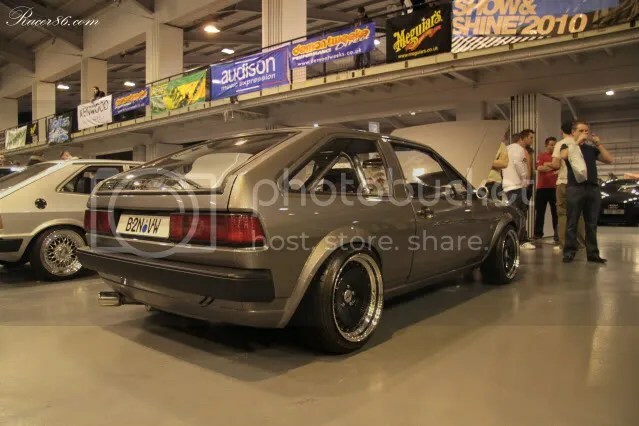 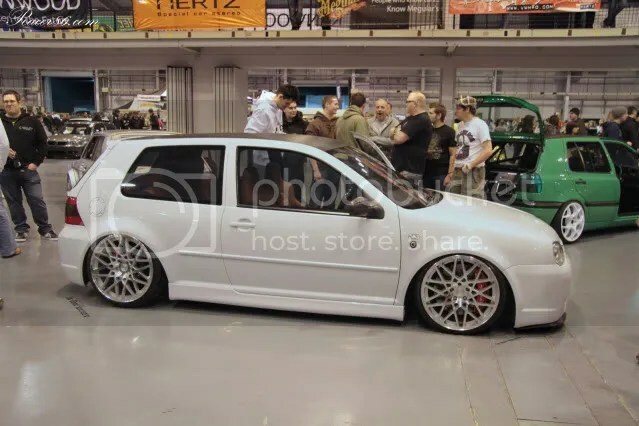 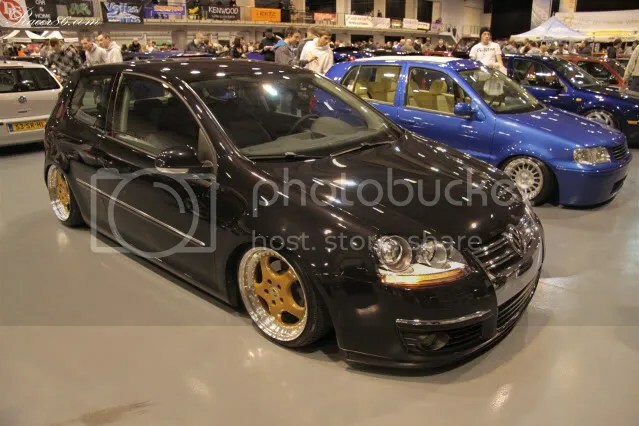 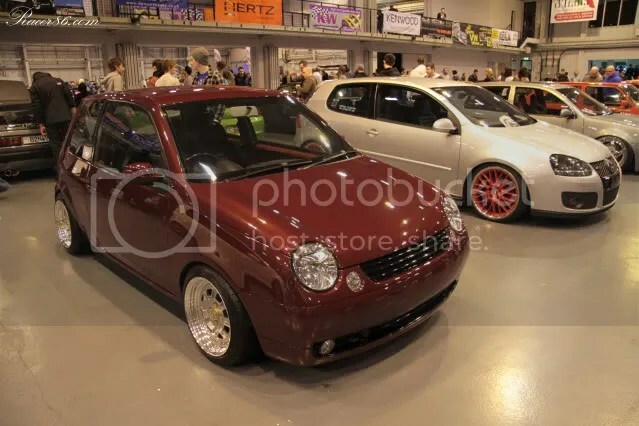 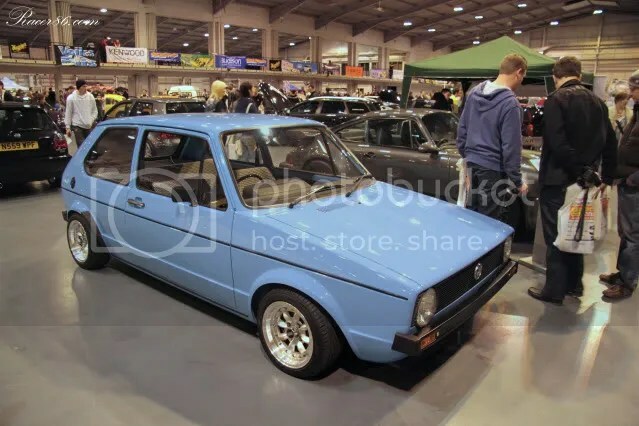 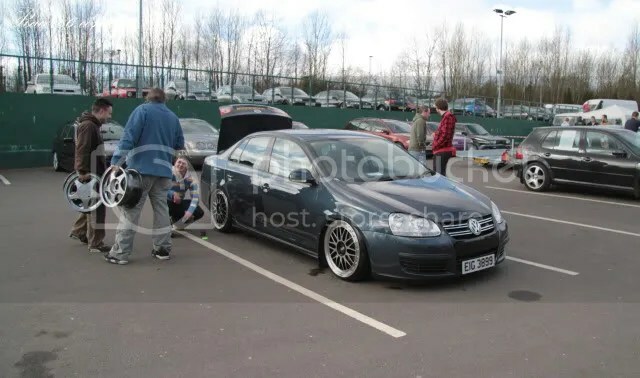 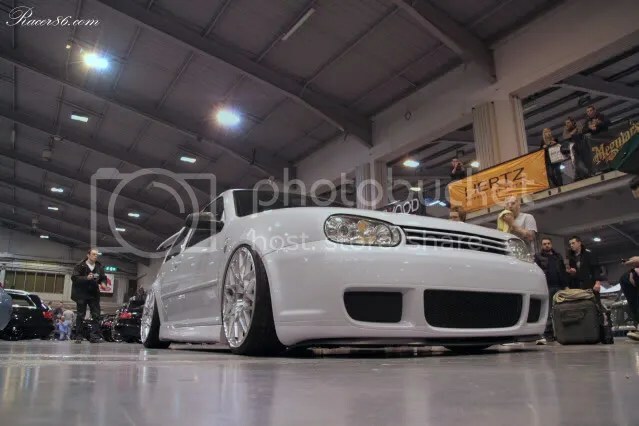 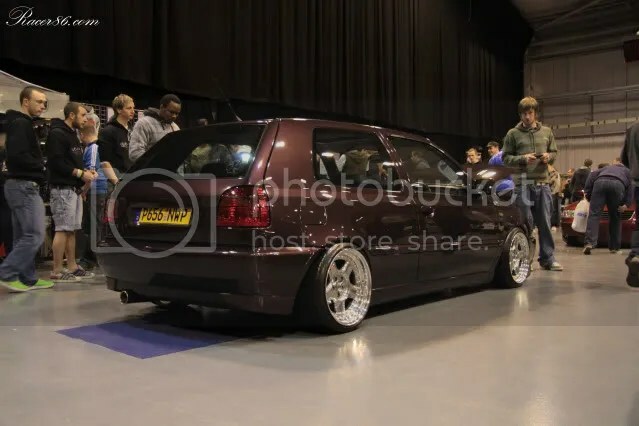 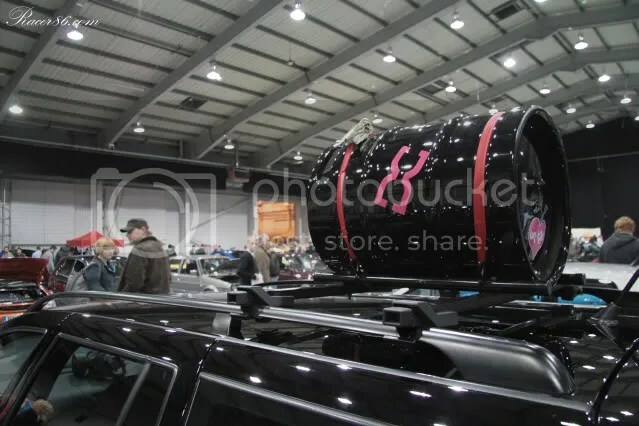 Indoor shows are always nice at this time of year when the weather is as reliable as, um, an old Volkswagen and it’s certainly a gentle ease-in to the show scene after a winter of hibernation. 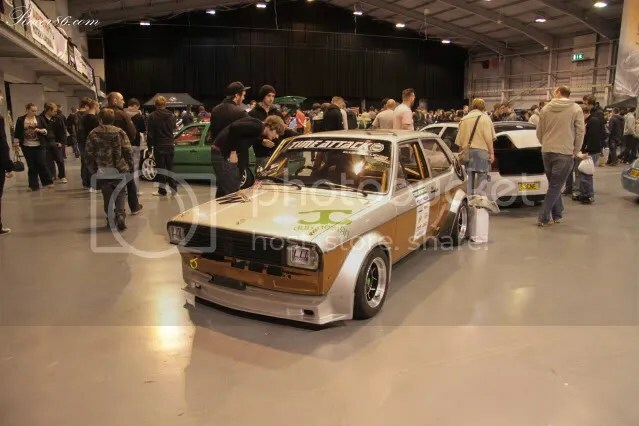 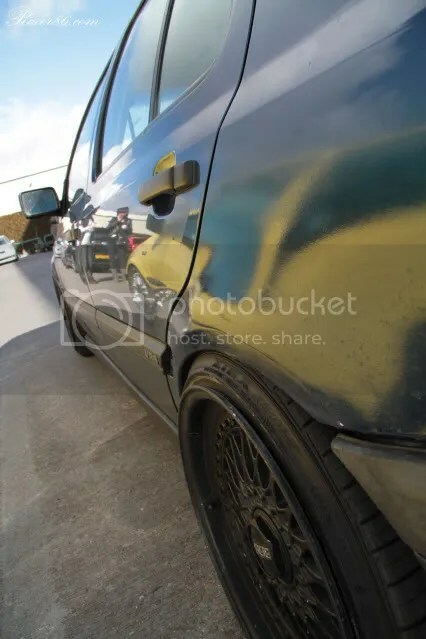 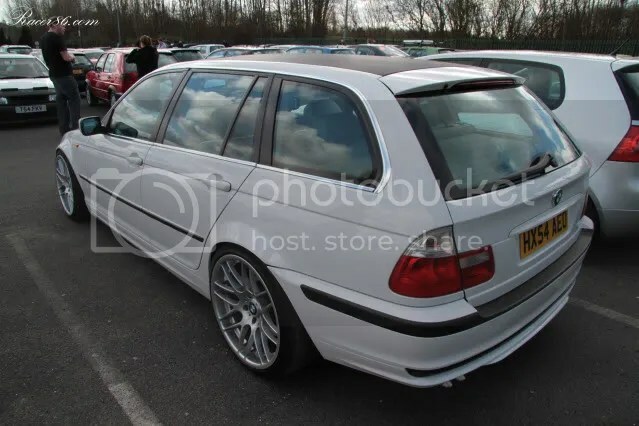 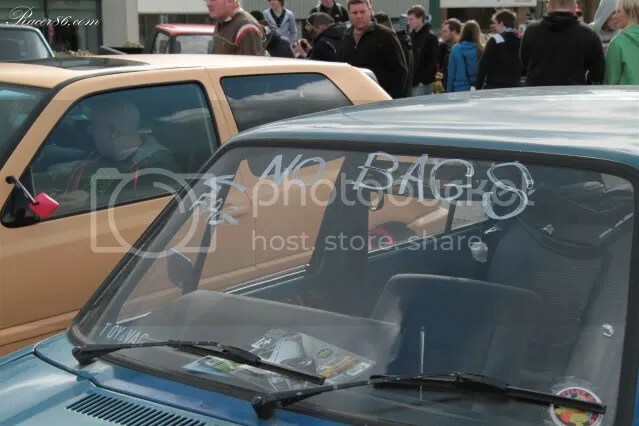 The organisers run a strict door policy: only the sickest and most high-end cars get in, so you are always sure to see some awesome motors and some fresh metal; usually with the paint still wet from a race to meet the deadline for this weekend! 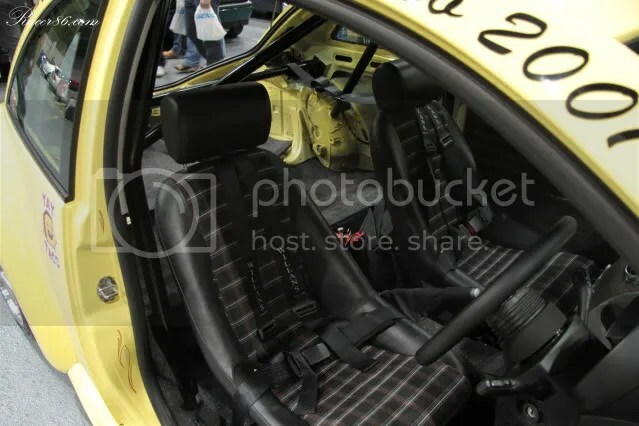 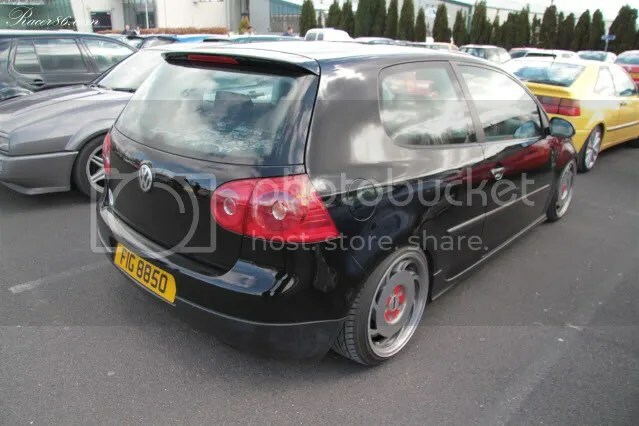 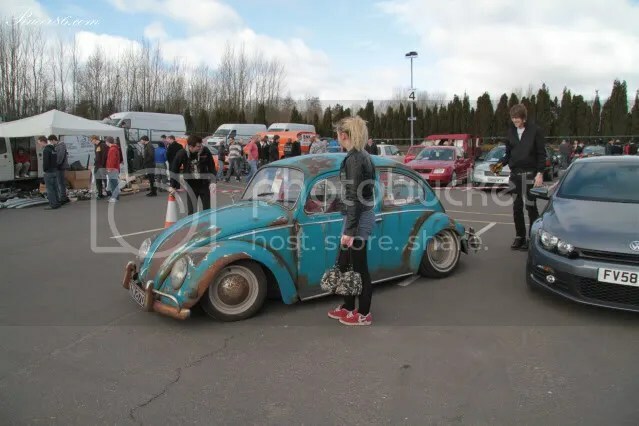 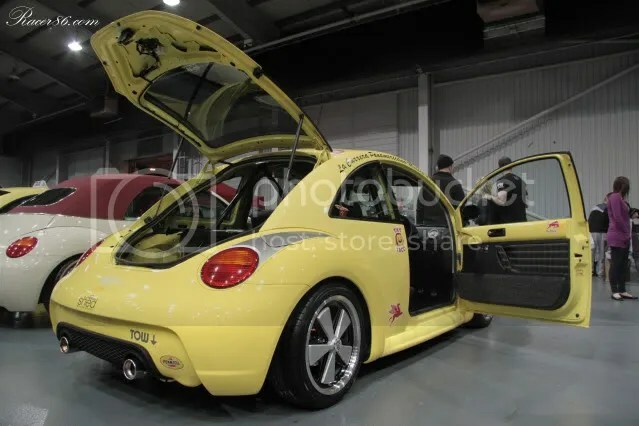 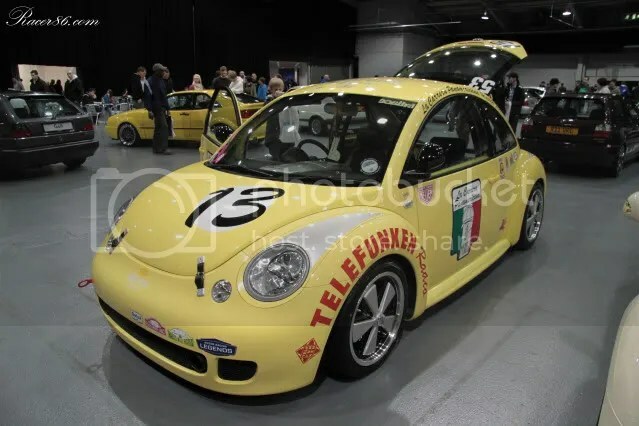 I was so into this Beetle, especially the Porsche seats (in MK5 GTi trim) and cage; it just worked so well!